I found Soft Brown when I was browsing the MAC display area in the CCS store and just had to get it! Soft Brown isn’t available in the UK and I finally got to try it when I visited Florida a few years ago. Soft Brown is a soft, light-medium brown with peachy undertones. 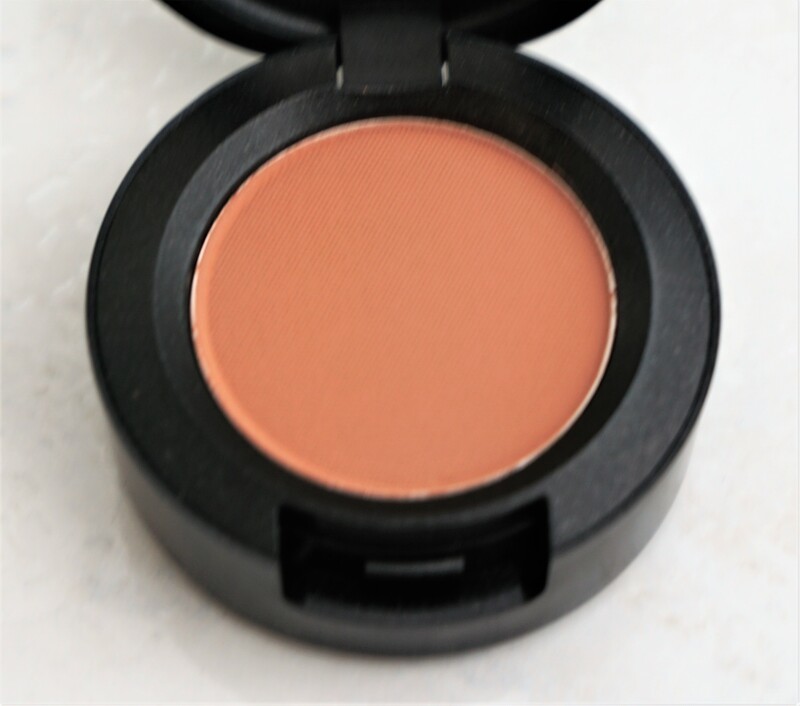 This shade is amazing for transitioning into the crease, defining the crease and patting on the lid. I’m so glad to finally have a back-up for when my existing one runs out! I’m a huge fan of the Liptensity lipsticks as they are ultra pigmented, smooth and last incredibly well on the lips. There were various shades available in the CCS store and I settled on ‘Eros’. Pink is one of my favourite shades to wear on the lips and I found ‘Eros’ to be such a beautiful, warm, satin finish deep, rose-pink shade. I find this sort of shade to look incredibly classic and sophisticated on the lips. You can wear it alongside neutral eyeshadow combinations or you can also wear it alongside more colourful looks to add a burst of pink to your lips. Graffiti Pop has really made me more curious to try out matte lipsticks in bullet form! I have only ever used matte lipsticks in liquid form and can sometimes find them to be a little drying. 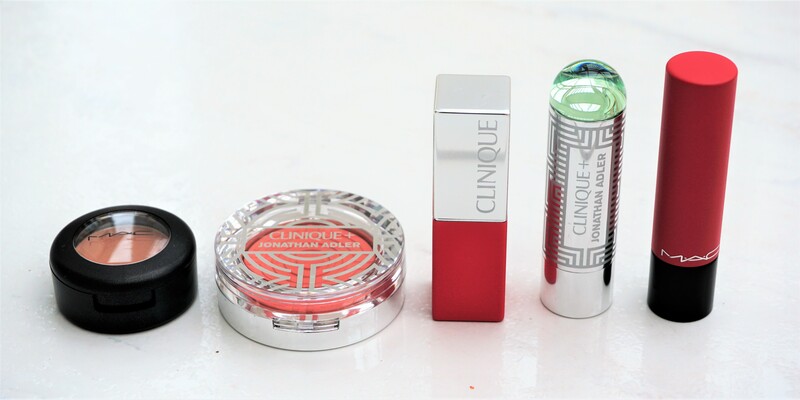 The Clinique Pop Matte Lip Colour, however, imparts rich, highly pigmented colour which is incredibly comfortable and non-drying to wear on the lips. 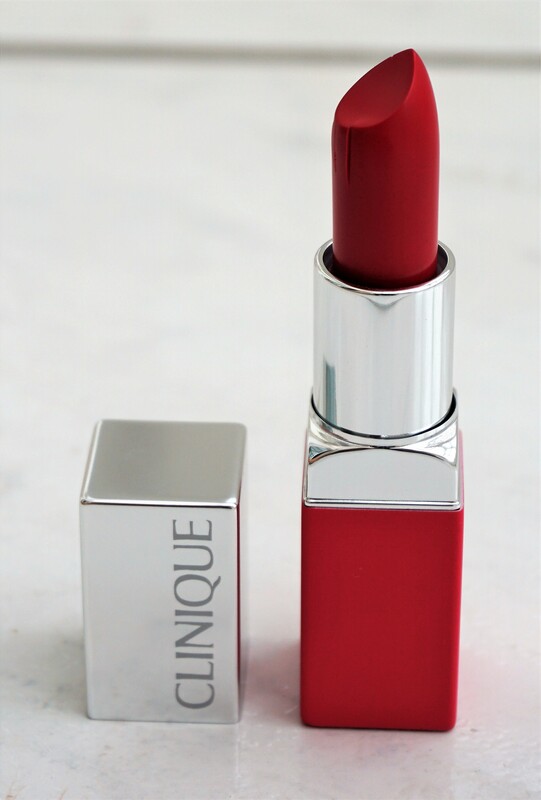 The lipstick feels creamy, glides on smoothly and does not settle into any lip lines. There were a few colours available in the CCS store and I chose 05 Graffiti Pop. Graffiti Pop is a deep, matte, deep rose-pink shade. Graffiti Pop gives such a lovely ‘pop’ of colour to the lips and has some similarities to Eros (though the finishes are different). This shade is beautiful to wear on days when you don’t feel like wearing any other make-up or to complement various eyeshadow combinations. 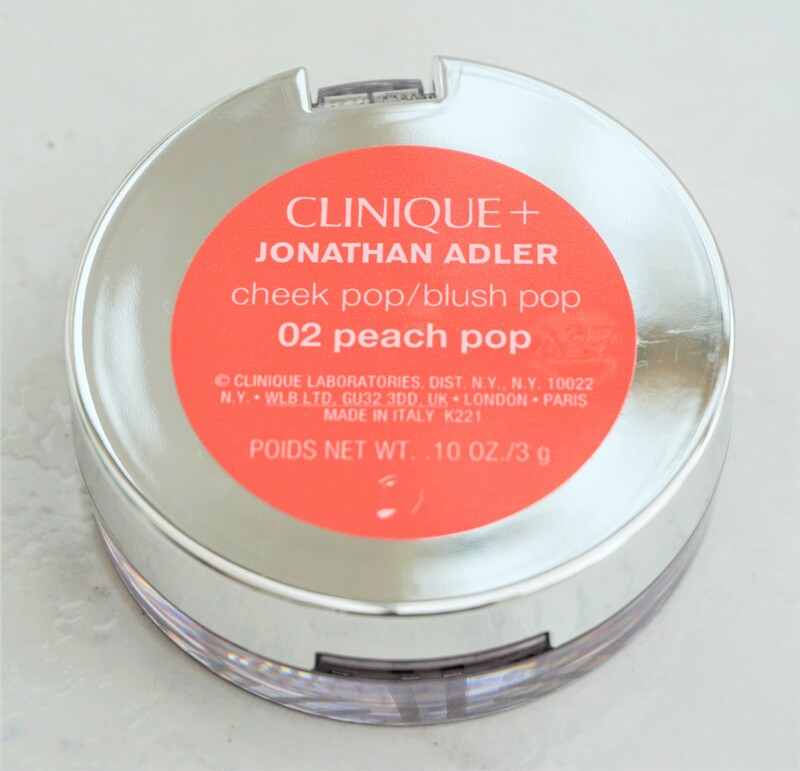 I selected 02 Peach Pop to try as I’ve always wanted to try out the Cheek Pop blushers. This particular shade was in limited edition packaging as part of the Jonathan Adler collection last year. 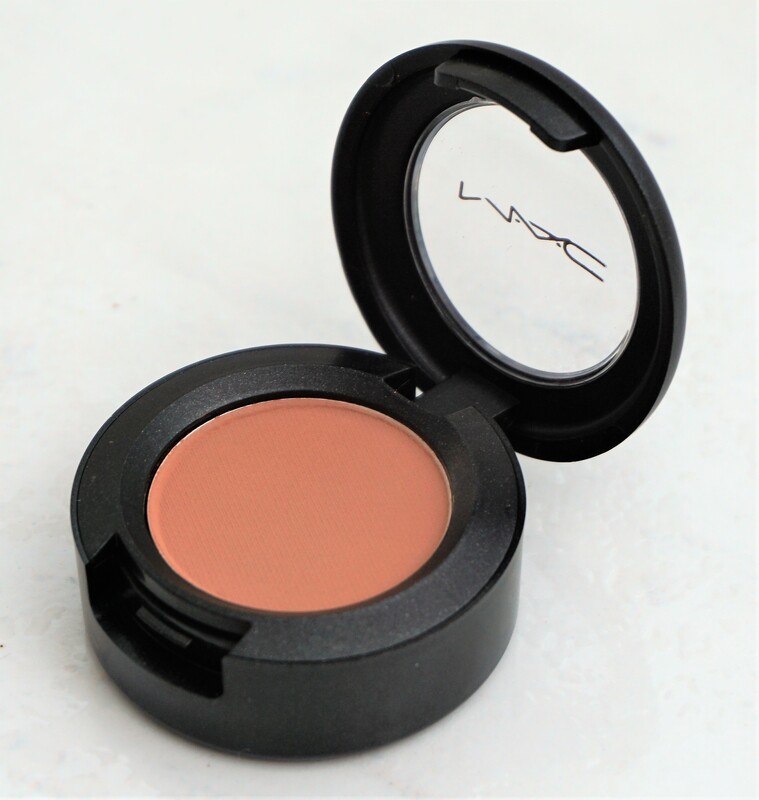 You can also get this blusher in regular packaging as part of the permanent line-up. Peach Pop is a medium peachy-pink with a satin finish. This shade has a nice sheen to it, without being overly pearly, sparkly or glittery. 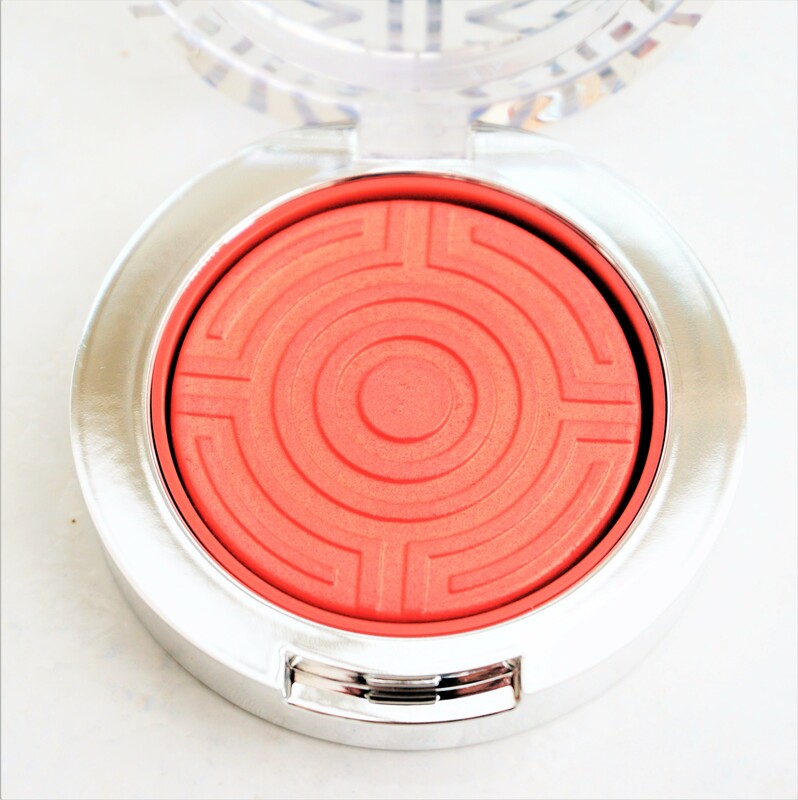 I have enjoyed wearing this blusher as it adds a beautiful, fresh glow to the cheeks. I also picked up one of the Clinique Pop Lip Colours in 25 Capri Pop. 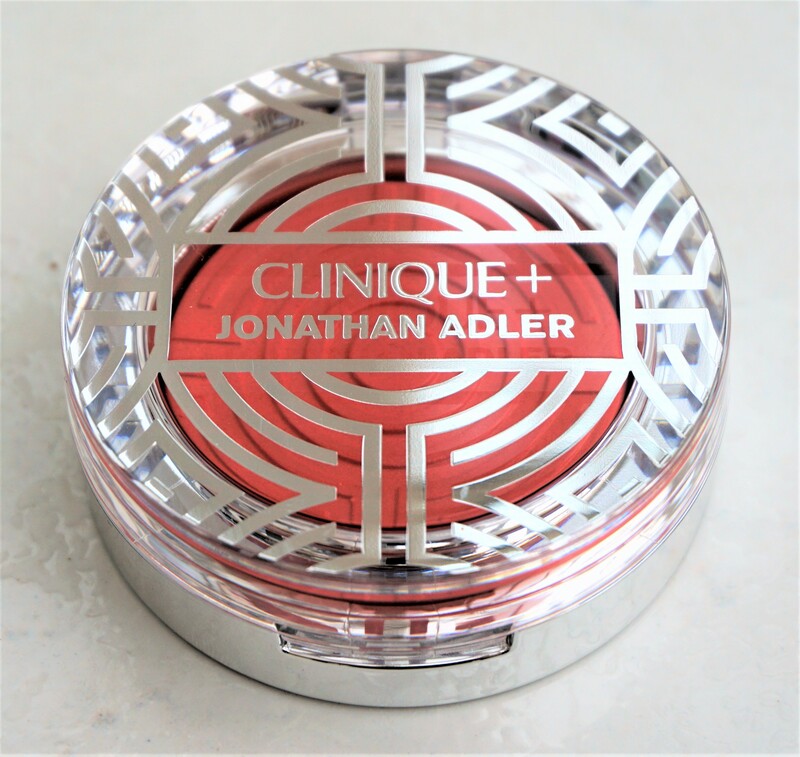 This product came in the Jonathan Adler limited edition packaging. Capri Pop is a deep warm pinkish-red with a slight shimmery sheen. 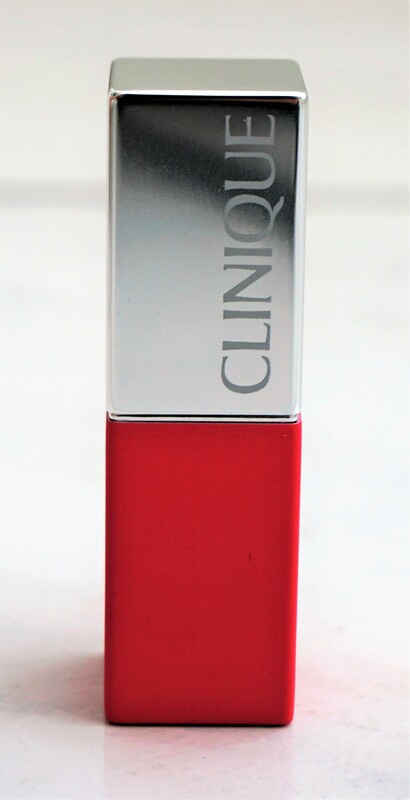 The softly glossy finish of this lipstick, as well as the vibrancy of the colour, makes lips look really full and vibrant. 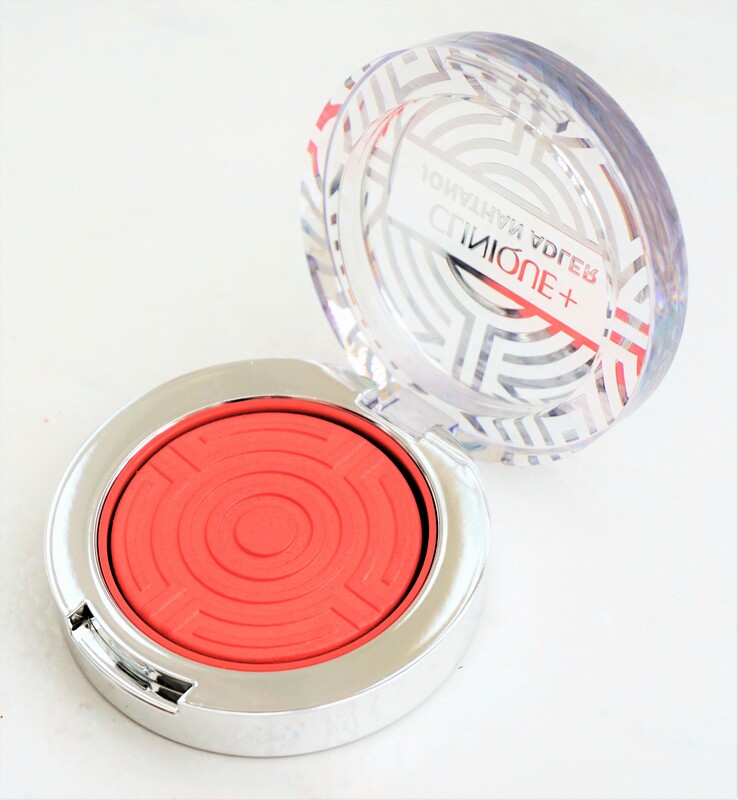 The formula feels very smooth, moisturising and comfortable on the lips. So that’s my haul from the CCS store! Have you tried any of these products before? Or have you visited The Cosmetics Company Store before? What did you get? Let me know in the comments section below.